The Wadden Sea is an important stopover for birds along the East Atlantic Flyway. Millions of migratory birds use the North Sea’s coastal wetlands as a roosting and feeding area. Every year in autumn, they pass through the Wadden Sea on their journey from their Arctic breeding grounds to their wintering areas in West Africa. In spring, they return and restore their energy reserves. As it is considered one of the most important areas for migratory birds in the world, the UNESCO inscribed the Wadden Sea on the World Heritage List in 2009. 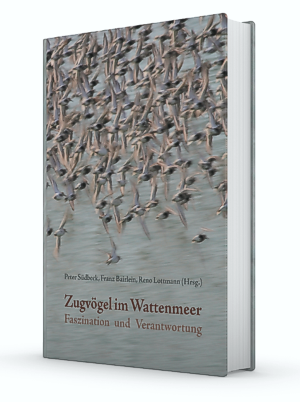 The annual Migratory Bird Days – nine days in autumn dedicated to migratory birds and bird migration – are held along the German coast from the Dutch border to the Elbe River and on its seven inhabited islands from Borkum to Wangerooge. The programme offers a variety of more than 200 public events, which are entertaining, playful, thoughtful, artistic or culinary – and therefore appeal to everyone in one way or the other! For example, you could take part in a field trip to the best birding spots by foot, bike or boat, go to a concert or theatre play or learn more about feathers during a workshop. Some examples of the programme as well as further information on the children’s drawing contest can soon be found below. Each event listed will be accompanied by an English-speaking guide. 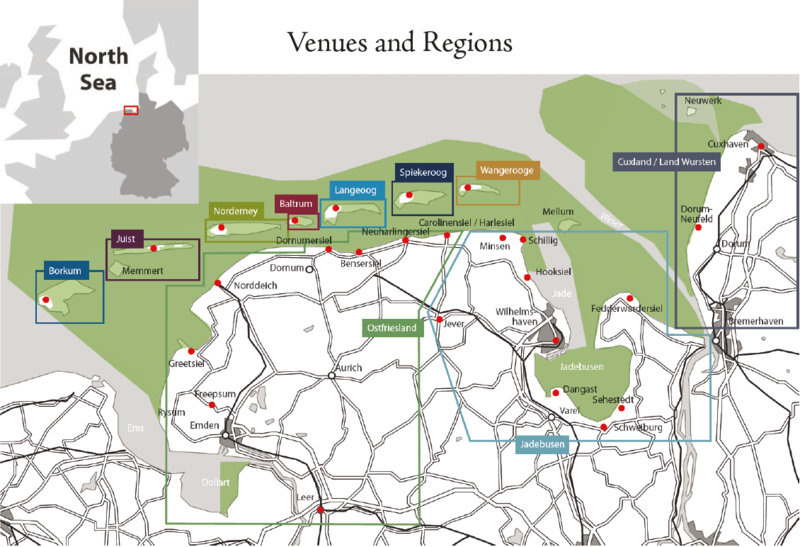 For general information on the Migratory Bird Days, please contact the the Wadden Sea National Park Authority in Lower Saxony at poststelle@nlpv-wattenmeer.niedersachsen.de.